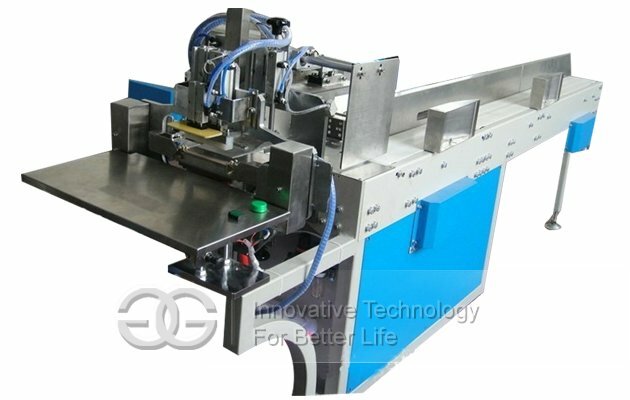 Suitable for automatic packing and sealing of soft packed facial tissue, napkins etc. 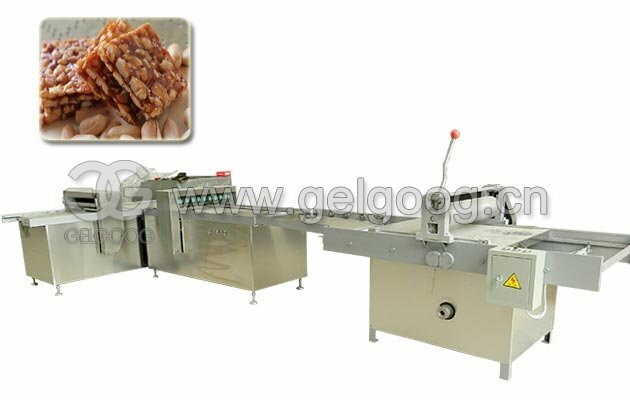 The size of package can be customized according to the requirements of customer. 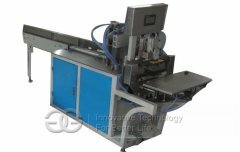 Capable of bag installation , sealing and cutting 3 in 1 operation, with transfer conveyor system for more efficient production. Advanced PLC and screen monitor for easy and accurate control and adjustment. 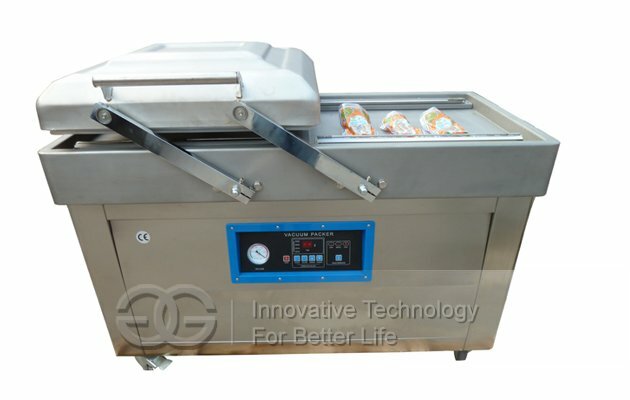 Adjustable water cooled dual temperature control enable different bag material choice and excellent sealing effect. 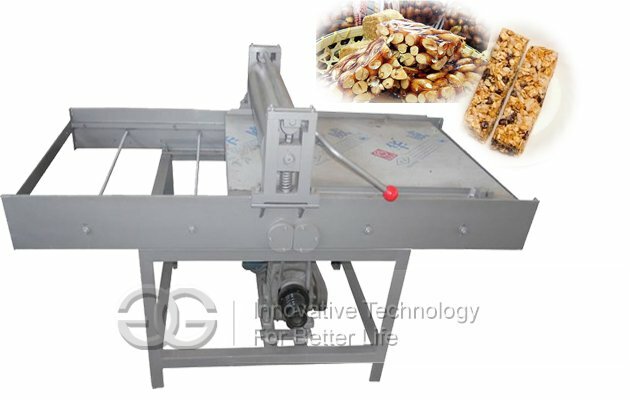 Packing And Sealing effect is beauty, neat, control is accurate, semi-automatic operation, include the conveyor, so that can easy to connect the paper machine directly,to realize mechanization conveying paper,only need worker bagging,full machine speed is more faster,more saving artificial,reducing the cost of production,and improving the efficiency of production. Packing Speed:15-20 bags,soft facial tissue, napkin, kerchief, need to select specifications to customize. 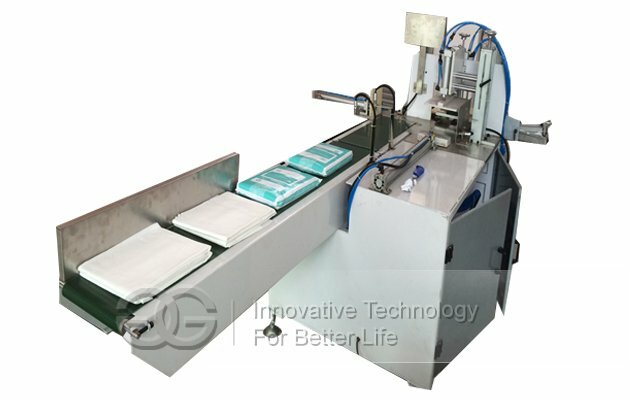 Put the facial tissue on conveyor directly,only need one worker to do bagging in front of machine,press the manual button after finishing the bagging,the machine will bag the facial tissue automatically and folding and sealing. The machine has reasonable structure, stable performance,hard materials,durable,the main parts of controlling is importing high quality component,and the rest of parts if the national standard high quality parts. Major component is imported, and others are quality parts from China. 1. Suitable for automatic packing and sealing of all kinds of facial tissue, tissue in bags. 2. 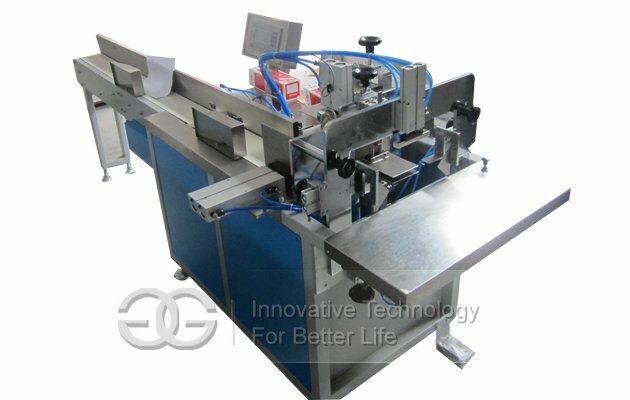 Integrated electrical automation production, operation is simple. 3. Key working parts use stainless steel material. 4. Advanced PLC and screen monitor for easy and accurate control and adjustment. 5. 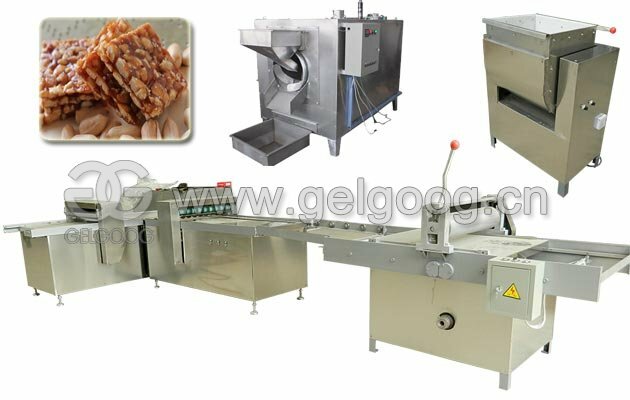 Adjustable water cooled dual temperature control enable different bag material choice and excellent sealing effect. 6. 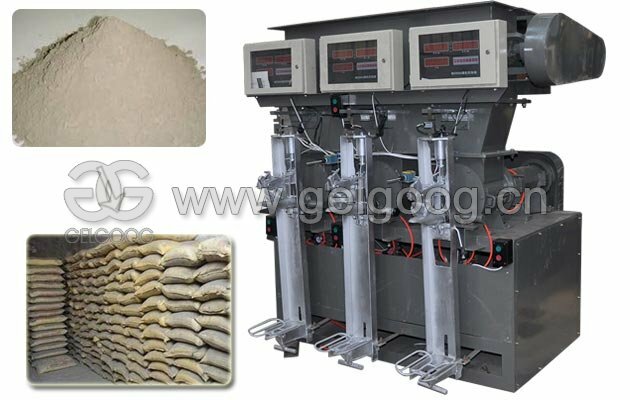 Full machine speed is more faster,more saving artificial,reducing the cost of production,and improving the efficiency of production. 7. The machine has reasonable structure,stable performance,hard materials,durable,the main parts of controlling is importing high quality component,and the rest of parts if the national standard high quality parts.